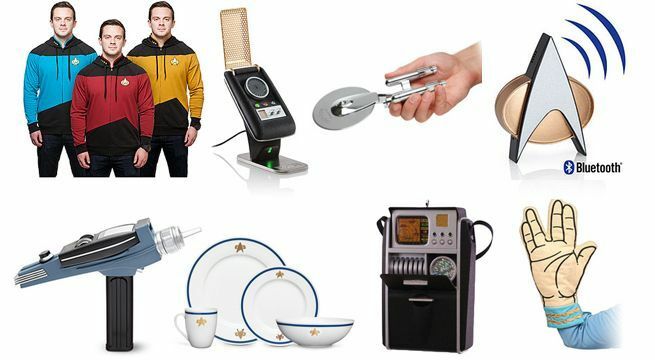 There's a lot more Star Trek stuff where this came from, so head on over to ThinkGeek to check out the entire sale. This is probably as good as it will get on unique Star Trek merch through the holidays, so take advantage of it while you can. If you want to maximize the savings, keep in mind that shipping is free on orders of $35 or more.